Michael’s professional and scholarly writing has appeared in many respected national and international journals. Stephens, M. (2018). Hyperlinked libraries. In S. Hirsh (Ed.). Information services today: An introduction, 2nd Edition (pp. 211-219). New York: Rowman & Littlefield. #hyperlibMOOC Research: Studies and data related to the Hyperlinked Library MOOC offered by the School of Information in Fall 2013. Exemplary Practice for Learning 2.0: Full text of a research article on 23 Things/Learning 2.0 from Australian and US data. Originally published in Reference & User Services Quarterly. 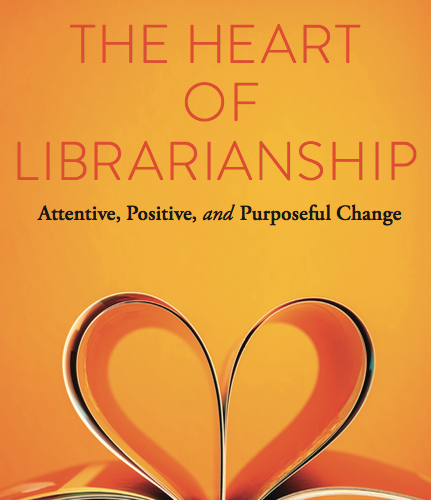 Learning Everywhere: Full text of an article reprinted with permission from the Australian School Library Association Inc. (ASLA) ACCESS, November 2012. The Hyperlinked School Library: Engage, Explore, Celebrate: Full text of article based on the Dr. Laurel Anne Clyde Memorial Keynote Address at the ASLA XXI Biennial Conference, Perth, Western Australia 2009 reprinted with permission from the Australian School Library Association Inc. (ASLA) Access 2010. Taming Technolust: Ten Steps for Planning in a 2.0 World: Full text of a guest column for “The Accidental Technologist” in Reference & User Services Quarterly 2008. 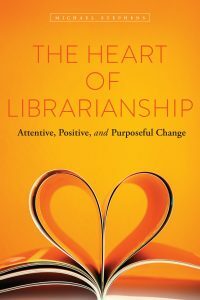 The Transparent Library: Free e-book derived from a column for Library Journal that Michael wrote with Michael Casey from 2007-2009 edited into a free e-book. The column explored concepts related to transparency, management, engaging communities, social media, strategic planning, and constant change. Open Conversation Column: A column Michael collaboratively wrote with Jan Klerk, a librarian at the City Library of Haarlem, Netherlands, for a Dutch library magazine called Digitale Bibliotheek.